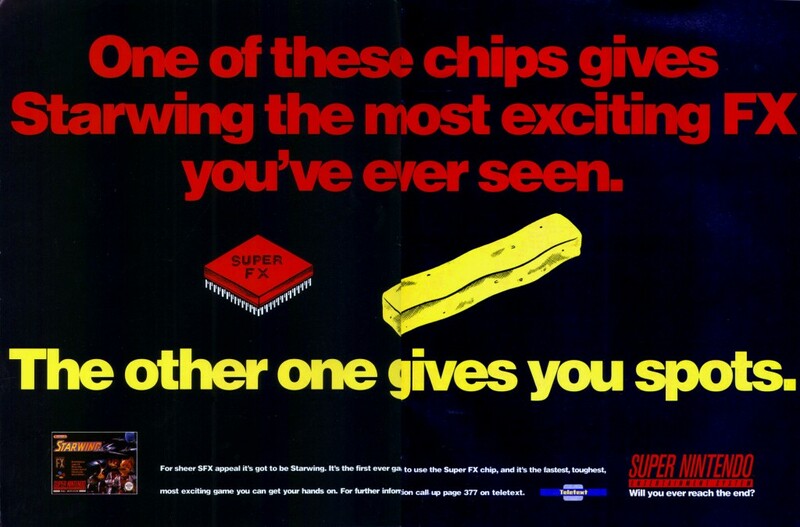 Star Fox (or Starwing for us PAL types) was the poster child for Argonaut’s Super FX chip, which boosted the 3D graphics capabilities of the SNES significantly. Argonaut developed Star Fox in conjunction with Nintendo – the British studio worked on the tech, while the Japanese company handled much of the game design and planning. A special competition version of the game is one of the most sought after SNES carts.